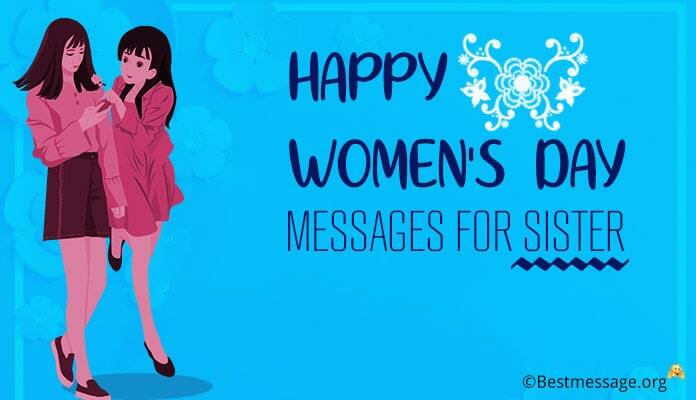 We bring to you some of the best Friendship Day quotes for sisters. 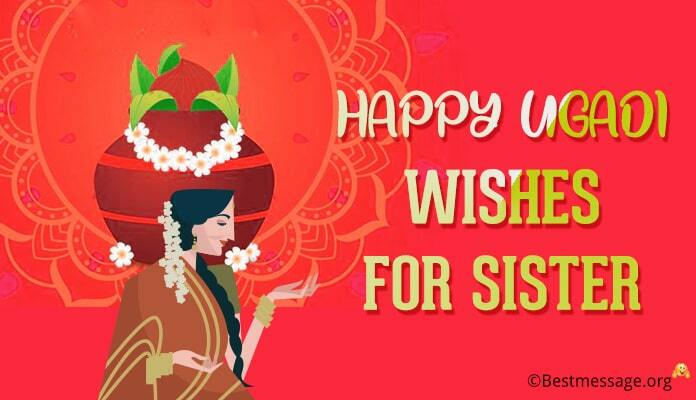 Use these Friendship Day wishes to express your love to your sister on this special occasion. 1). To the sweetest sister who was my first friend and who has always been my best friend…. I wish you all the happiness and smiles my dear… Wishing you Happy Friendship Day. 2). Today is the day to celebrate all our fights, all our breakups and make-ups, all our happy and sad times…. 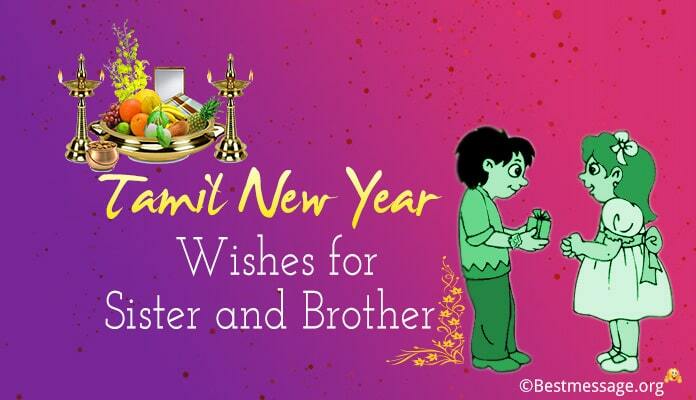 To the most beautiful sister in the world….. Happy Friendship Day. 3). We have shared every moment of our lives and we have growth together…. I cannot have a friend as close as you…. Warm wishes on the loveliest day…. A Happy Friendship Day. 4). 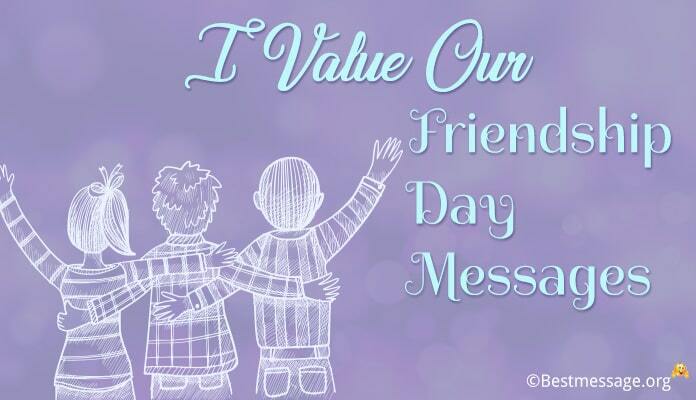 With I was surrounded with dullness, when negativity had taken over me…. I had you, holding my hand, motivating me through all the bad times…. Happy Friendship Day to the best sister. 5). Sisters are very special as they make the most wonderful friends and also the best enemies who stay with you forever….. 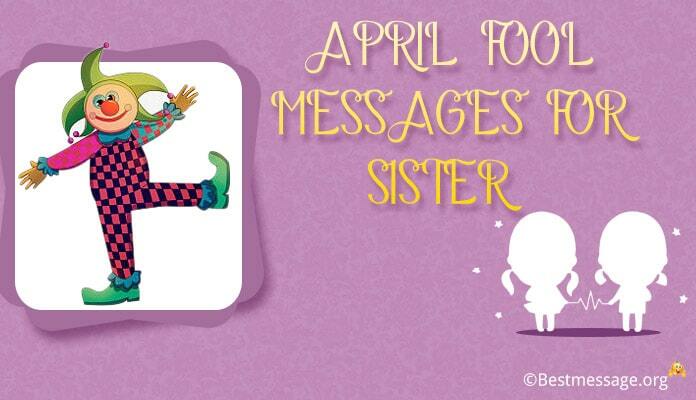 Friendship Day wishes for the craziest sister in the world. 6). Dear sister, you are the first friend I made and you will always be very special and close to my heart because you are my best friend. Wishing you a very Happy Friendship Day my darling. 7). The one person who taught me sharing is you. The one person with whom I can fight still always love is you because you are my sweetest sister and dearest friend. Happy Friendship Day to you. 8). Sisters are friends for life because they bond when they are born and stay together for eternity. You are my friend for life and I will always love you the most. Happy Friendship Day sis. 9). When you find a friend in your sister, you find the best confidant and partner for life. May God always bless our beautiful relationship with love. Warm wishes to you on Friendship Day. 10). When I came in this world, I found my best friend for life in you. You have always stood by me in all ups and downs of life. I wish you all the happiness and love. Happy Friendship Day sister. 11). We have shared sweet memories and sour experiences of life together and these phases of life bind us in a strong bond of love and affection. Heartfelt wishes on Friendship Day to you. 11). You are my elder sister but you are also my very first and the most special friend…. You always have heard me, guided me and loved me like a true friend and made our relationship so beautiful….. Warm wishes on Friendship Day to you. 12). Whenever Friendship Day comes, it is a reminder to me that you are not only my elder sister but also my best friend…. Both these relations are very close to my heart because both start with you and end with you….. 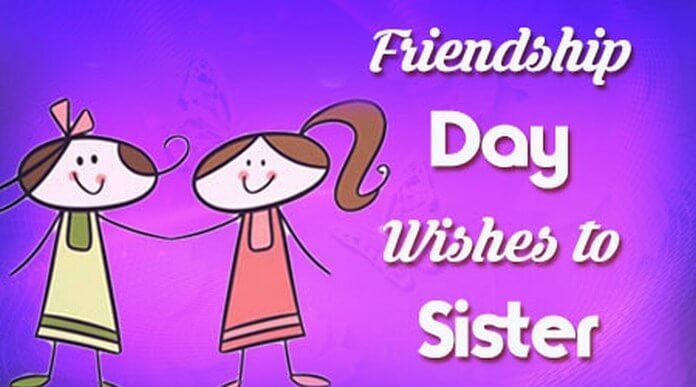 Happy Friendship Day dear sis. 13). 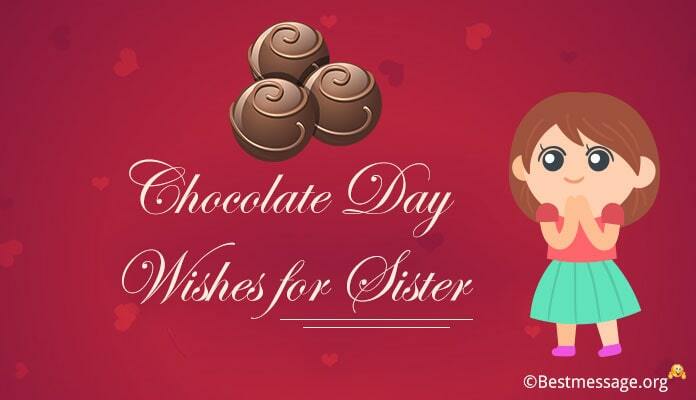 If you have an elder sister, you are so blessed…. But if you have her as friend then you are double blessed because you don’t have to look for a friend because you have a friend since you are born….. To the sweetest sister, Happy Friendship Day.